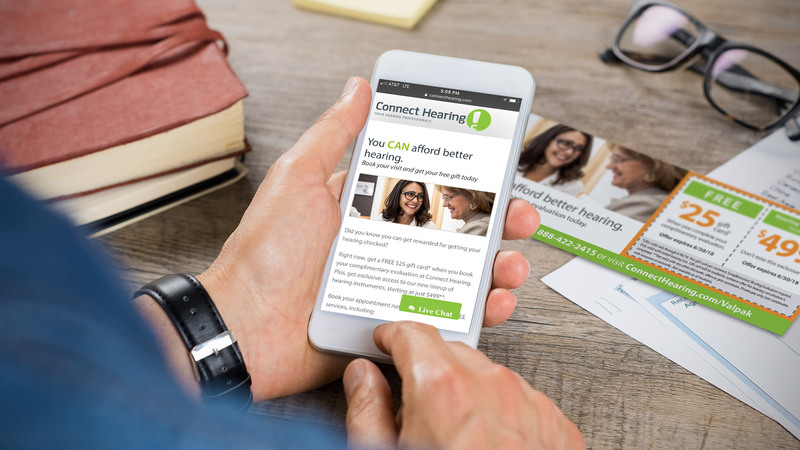 Legacy hearing care providers face increasing competition from new over-the-counter products and online retailers, plus constant advances in hearing aid technology. 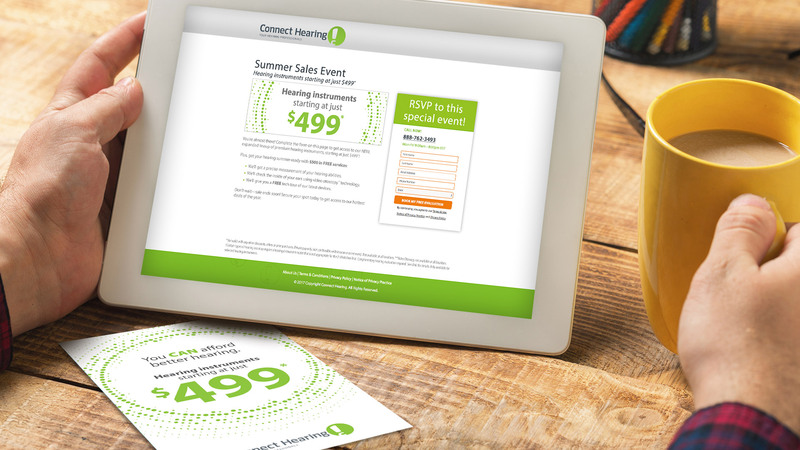 Connect Hearing needed to contend with this—and to explore new ways to increase leads and drive down CPL. Our multi-channel digital strategy leveraged dozens of campaigns—each with unique audiences, geographies and offers. Facebook Dynamic Creative and programmatic display ads allowed for automated optimization and insightful reporting. Meanwhile, email programs have achieved a progressive lift in customer and prospect engagement.